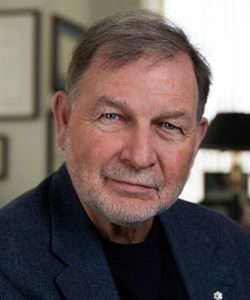 The Institute is chaired by Alan Broadbent. Alan is Chairman and Founder of Maytree, and Chairman and CEO of Avana Capital Corporation. Shirley Hoy’s public service career has spanned more than 30 years. 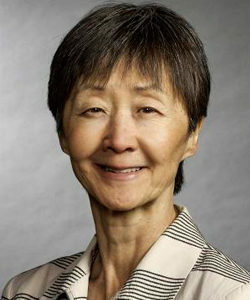 Between 2001 and 2008, she served as City Manager for the City of Toronto. In the early 1990s she worked in the Ontario Government at the Assistant Deputy Minister level in three ministries. She is currently Chair of the Governing Council of the University of Toronto, and a member of the Board of Trustees of United Way of Toronto and York Region. Colin Robertson is the Chief Financial Officer of Avana Capital Corporation and Treasurer of Maytree. 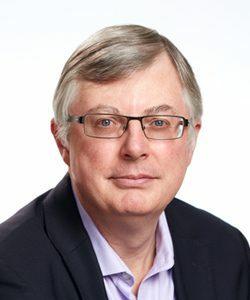 He is also the Treasurer and a Director of both Tamarack and Diaspora Dialogues Charitable Society.